The Georgia Revised Code defines criminal trespass at Title 16, chapter 7, article 2. The code distinguishes between trespass on land and trespass on an individual's use of his real property. Criminal trespass is a misdemeanor in Georgia punishable by a fine, jail time or both. Under Georgia law, it is a criminal trespass to knowingly and maliciously interfere with another person's use of personal property without consent. The mental components of "knowingly" and "maliciously" mean the act of interference must be intentional, as opposed to an involuntary act such as sneezing or an accident. The act must also be intended to interfere with the other person's enjoyment. If anyone intentionally damages another person's property and that damage exceeds $500 in value, this is also criminal trespass under Georgia law. Georgia also defines criminal trespass in relation to real property. It is unlawful to enter someone's land or premises after having been warned by the owner not to or to remain on the property or premises after having been told to leave by the owner. It is also criminal trespass to enter a person's land or premises with the intent of committing any unlawful act. Georgia's criminal trespass law is written so that in addition to trespass on land, entering any kind of vehicle under circumstances that would constitute criminal trespass on land is also criminal trespass. It is also criminal trespass in Georgia to deface, mutilate or defile any grave marker or memorial of any armed service member that is privately owned or located on privately owned land. This definition includes any member of the armed services of the state, the United States or the Confederate States of America. It is criminal trespass to deface any monument that commemorates or recounts armed service. Criminal trespass is a misdemeanor in Georgia. Under Georgia law, any misdemeanor is punishable by a fine of up to $1,000, by imprisonment for up to 12 months or both. If the sentence is less than six months imprisonment, the sentencing judge has the discretion to allow the sentence to be carried out through weekend confinement or confinement during nonworking hours. The sentencing judge has wide discretion in such cases to determine the parameters of the confinement. Nicholson, Joseph. "Georgia Criminal Trespass Laws." 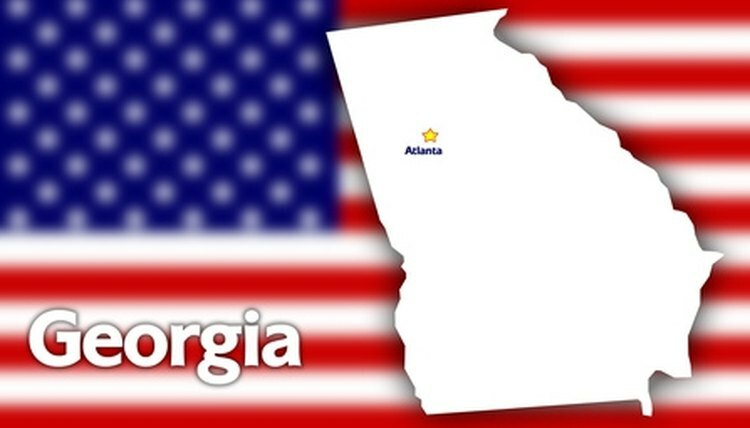 , https://legalbeagle.com/6383902-georgia-criminal-trespass-laws.html. Accessed 24 April 2019.